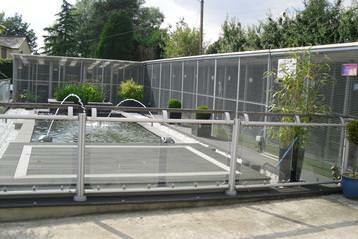 Five Star Boarding Kennels and Cattery — as the name suggests — is a kennels and cattery with a sumptuous difference. 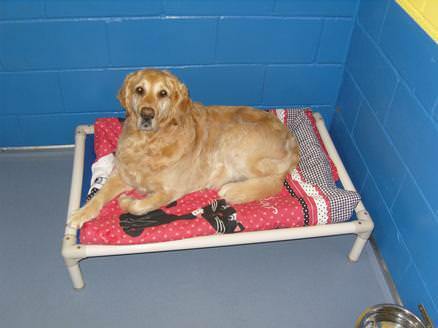 Think your pet is pampered at home? Think again. 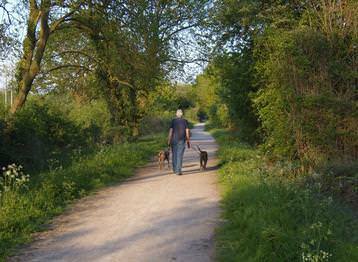 At Five Star, which is set in three acres of countryside around Felsted, Essex, cats and dogs are treated like royalty. Some even get their own TVs! We speak to the business's co-owner, Kevin Goodwin, to find out why it's luxury all the way for his feline and canine guests. I love animals and I was looking for a new venture. When I was a kid we had dogs and cats; and I owned and bred Shih Tzus for a long time. I've even showed them at dog shows all over the country, which is how I met Angela, my wife, who was showing Miniature Schnauzers. We own Dobermans now. Seven of them, in fact. Dobermans have a fearsome reputation but one of our boys, Jensen, will jump up... and then kiss you to death. 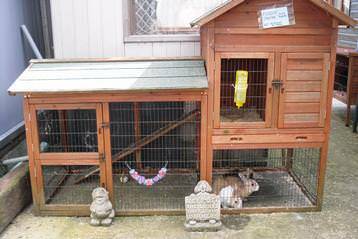 The property was a cattery and kennels before we bought it; but we launched it as 5 Star Boarding in 2007 and have been improving it and building it up ever since. It's a family-run business owned by myself, Angela my wife, and Joan my mother-in-law. Then we have Charlotte, Rachel, Ryan — and Annette who works with us part time and is an animal trainer. What was your vision for Five Star? We wanted to put the accent on luxury boarding, and I hope that's what sets us apart. 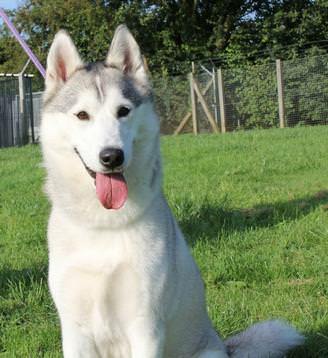 The dog kennels are all internal — we're one of the few boarding kennels in the country which offers this — with insulated walls and gas heating. 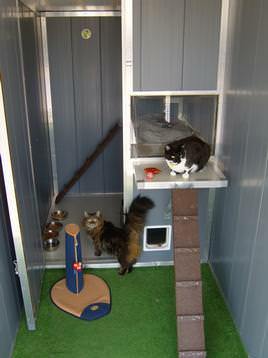 We had 11 cattery units to start with but we've added another four luxury ones. They have heating, chaise longues and televisions! The TVs are on most of the time because, for a cat, they can be quite soothing. It reminds them of home. We have the radio on for them, too. Anything we can do to keep the cats as stress-free as possible, we do. 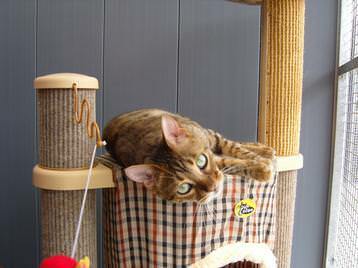 We also brought in really tall scratching posts so that two or three cats can use them at one time. 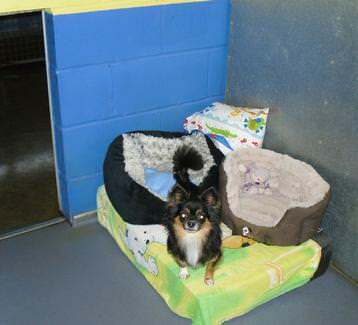 These are all unusual facilities that most catteries and kennels don't offer. Can the dogs watch TV, too? Well, there are 24 kennels and 12 luxury kennels. In the luxury kennels we are installing large TVs with surround sound, plus ground source heating. 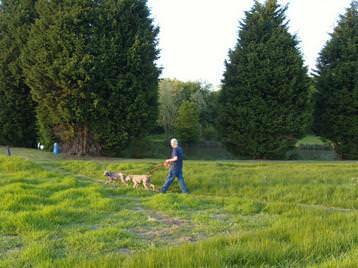 As well as working with other people's animals, it allows us to be with our own pets, 24-7. We've always enjoyed having animals around us, so this a great environment to live and work in. And as ex-breeders, we're always fascinated by the various breeds we see on a regular basis. Plus it gives us a real insight into how other people manage their own pets. Are there some dogs and cats that you have to treat carefully? All the dogs and cats, have to be treated with respect, no matter how young or old. Some of the larger breeds have bad names, but most are very good. Care has to be taken around feeding times. 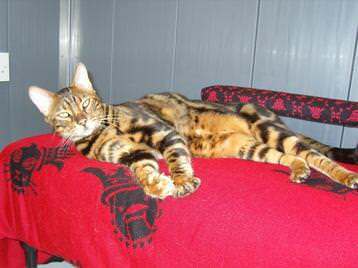 What about pets with medical issues? Yes, we have lots of experience looking after epileptic and diabetic dogs and cats, and we're happy to administer medication for an extra charge if necessary. 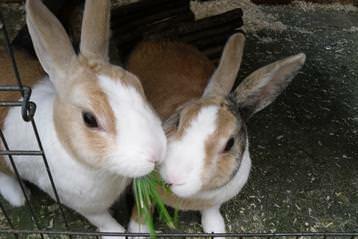 If your pet needs a special diet, we can give them food you supply. Sometimes a pet has recently had an operation and may need to visit the vet - we're happy to take care of that for a charge if the owner lets us know first. We also ask that dogs and cats have all their vaccinations, and dogs have their kennel cough vaccinations at least 14 days in advance - to make sure everyone stays healthy while they're with us. Dropping off a pet can be quite traumatic for some owners, can't it? Yes. I've had owners crying on my shoulder when they drop their dogs and cats off with us. All you can do is calm people down and assure them that everything will be fine. We'll take great care of their animal! We cater for all families, so from March through to November it's pretty full-on. We have animals on tablets and other medication to look after; we have special food to prepare; we spend time with the pets so that they are happy and relaxed; and Angela offers a grooming service. No two days are ever the same in this business. You can contact 5 Star Boarding by telephone or their website using the links below. We are in Stebbing Road, Felsted, Dunmow. If you are in Dunmow look for Linsells Post office. If you are coming out of the post office, turn left then next left into Stebbing Road. Follow the road until you see a fitness sign on the right take the road fork to the left (playing fields will be on the left). Follow the road down the hill under the bridge, turning right we are about 120 yards up the hill on the first bend. If coming from Stansted Airport on the A120 look for the sign A130 Felsted. Take the first left on the roundabout. Follow the road until the next roundabout. Take the second turning onto the B1256 Braintree Road. Follow the road for about four miles look for the sign Stebbingford. Once past look for a layby on the right handside, a few 100 yards in front you will see a bridge on the right handside. This is Stebbing Road follow the road down for about 0.9 miles we are on the left just past a few trees on the first bend.